SAN ANTONIO — Kawhi Leonard scored 34 points and the San Antonio Spurs overwhelmed the Houston Rockets 121-96 to even their Western Conference semifinals playoff series 1-1 on Wednesday night. San Antonio was rebounding from the 27-point defeat against Houston in Game 1 on Monday night. 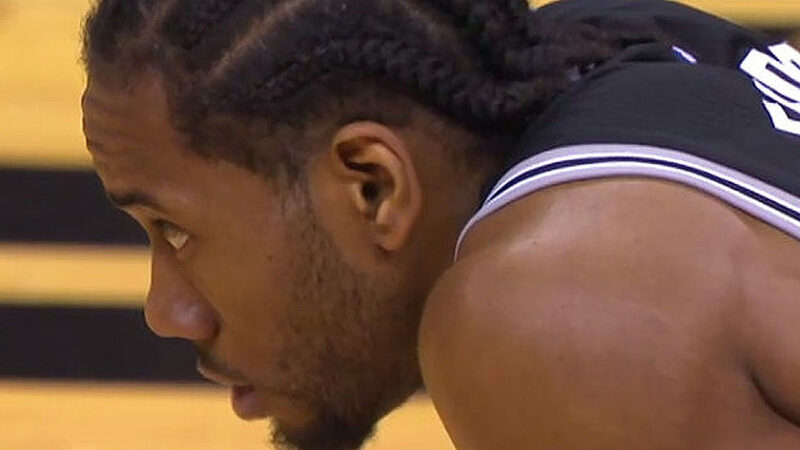 Leonard shot 13 of 16 from the floor and made three 3-pointers, while adding eight assists and seven rebounds for Spurs, who overcame the loss of Tony Parker to what looks like a serious knee injury. Parker was carried off the floor by two teammates with 8:43 left in the game at the AT&T Center after sustaining a left leg injury. The star point guard landed underneath Houston’s basket after missing a short layup and he was seen grabbing his left knee as he lay on the floor. Spurs coach Gregg Popovich admits after the game that the injury is “not good” and Parker will undergo MRI on Thursday. Veteran guard and teammate Manu Ginobili revealed afterwards that Parker was unable to put any weight on his left leg as it was still hurting. Parker had 18 points and four assists before the injury. “It’s hard to see him limping and hurting now,” Ginobili said. “You kind of know that we’re not going to see him anytime soon. LaMarcus Aldridge added 15 points and eight rebounds, Jonathon Simmons scored 14 points off the bench and Danny Green went 5 of 7 from the floor on his way to scoring 12 points in the win for San Antonio, which shot 54.5 percent on the night. Pau Gasol, who was inserted into the lineup from the start, grabbed a game-high 13 rebounds for the Spurs. Ryan Anderson made four 3-pointers and shot 7 of 9 from the field to score 18 points for Houston, but star man James Harden was held to just 13 points and shot a sorrowful 3 of 17 from the floor. “I just missed shots,” said Harden, who also dished out 10 assists. “I didn’t convert layups. 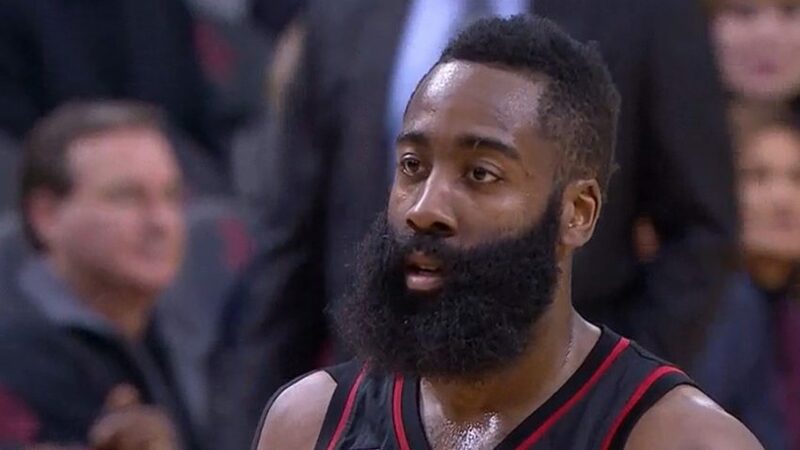 Eric Gordon finished with 15 points, Clint Capela poured in 14 on 6 of 8 shooting, Patrick Beverley ended with 12 points and Nene contributed 10 points for the Rockets, who made 11 3s, half of what they hit in Game 1. “We had some opportunities with 50/50 balls that we didn’t get,” Rockets coach Mike D’Antoni said. “We have to have more faith in us to beat these guys two times at their place. San Antonio won the rebounding battle 47-32 and out-assisted Houston 27-22. “We guarded better. We rebounded better and we shot better, and that’s why you play these games,” Popovich said. Visit the respective team sites for more news on the Houston Rockets and the San Antonio Spurs.